Last April, there has been a series of earthquake that hit Batangas which caused injuries to some residents and damaged the properties. Good thing is that, students from the Batangas State University, were able to teach their families to duck, cover and hold position. 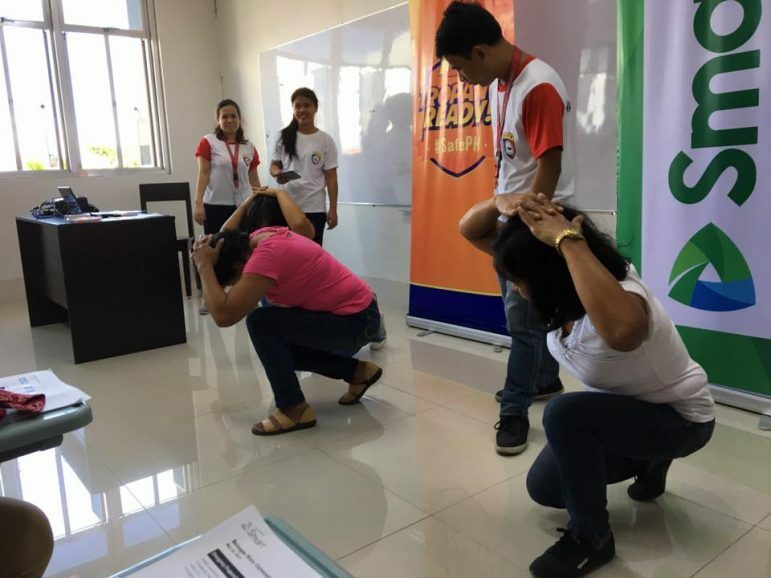 Batangas State University students conduct their own Tropang Ready Disaster Preparedness Training for the parents of scholars. 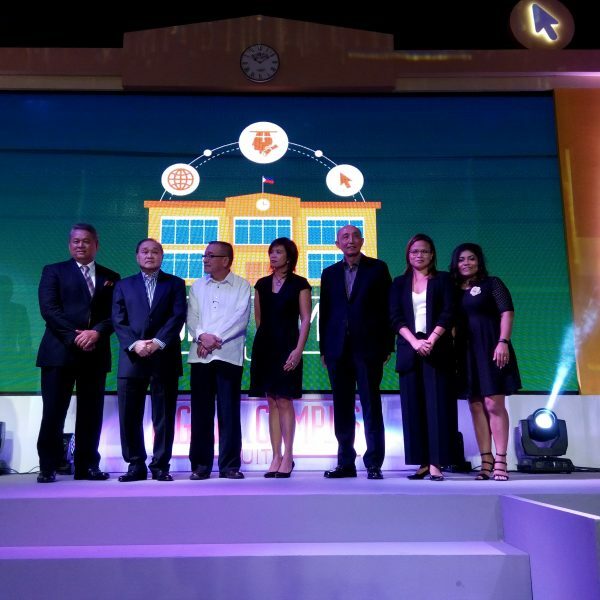 Batangas State University was the venue of the very first “Tropang Ready Disaster Preparedness Caravan.” The Tropang Ready Disaster Preparedness Caravan is a series of campus tours of PLDT wireles subsidiary Smart Communications (Smart), designed to educate the youth on disaster readiness. After the caravan, the teacher education students of the university conducted their own preparedness training for parents of scholars of the government’s Pantawid Pamilya Program in their communities. 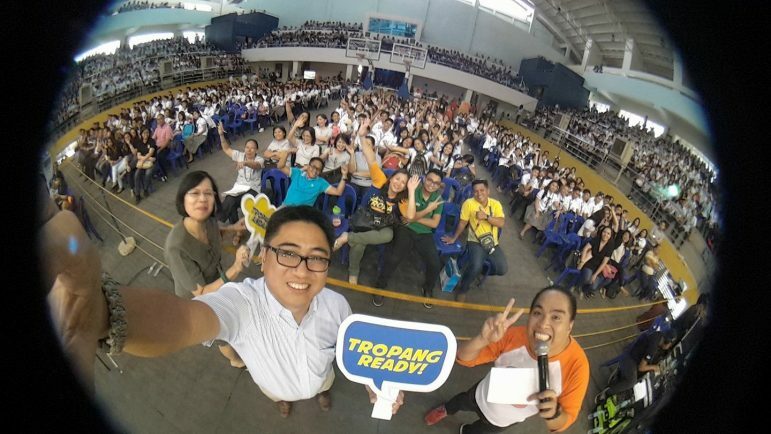 Smart representatives and USTP-CDO officials with the students during the Tropang Ready Disaster Preparedness Caravan. 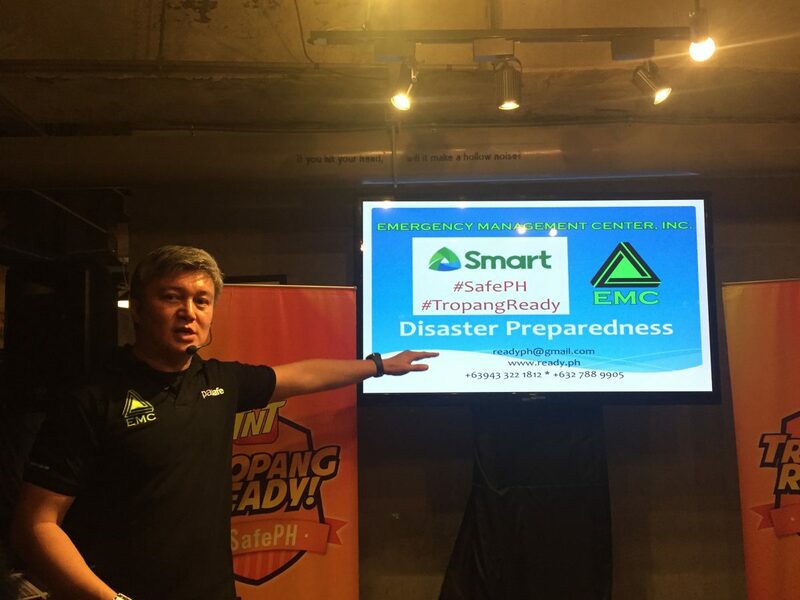 TNT, Smart initiated the Tropang Ready Disaster Preparedness Caravan in recognition of the youth as vital contributors in their respective communities. 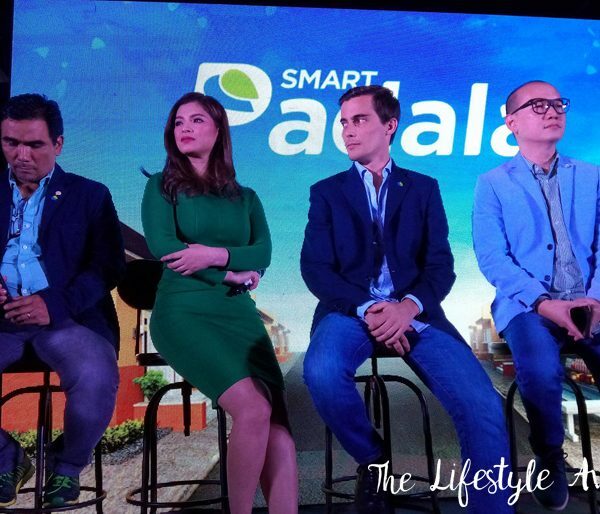 It is part of the enhancement of Smart’s ongoing series of nationwide trainings which started in the year 2013. The caravan has also been to the following universities: Bulacan State University, Southern Leyte State University, University of Science and Technology of Southern Philippines-Cagayan de Oro, University of Baguio and Isabela State University. Yesterday, August 25, the caravan headed to Eastern Visayas State University in Tacloban City, Leyte. The province has been recovering from the magnitude 6.5 earthquake that hit Jaro town last July 6, 2017. 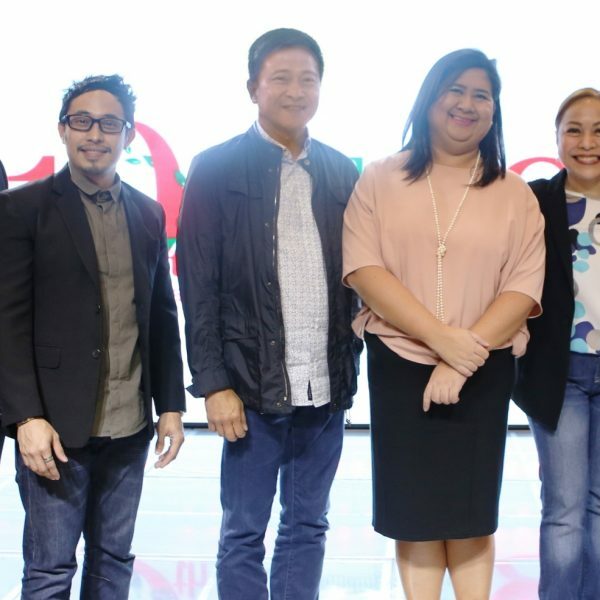 TNT Tropang Ready has been shortlisted as Best Engagement Campaign of the Year at the Responsible Business Awards by Ethical Corp., a UK-based group which provides intelligence to businesses around the world. 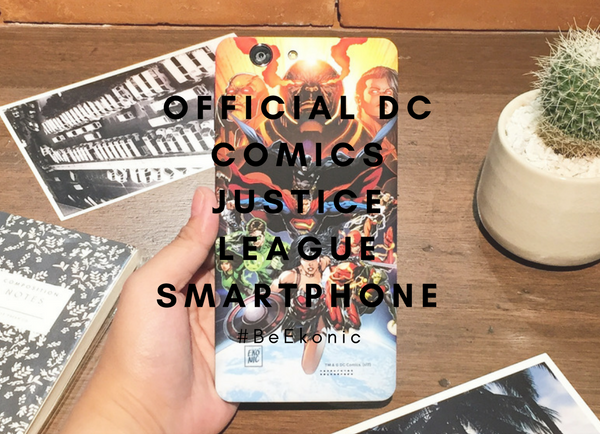 Their disaster preparedness initiatives have also been cited in the Humanitarian Connectivity Charter (HCC) annual report of GSMA, an organization of more than 800 mobile companies worldwide. Smart is one of the four founding signatories of the HCC, which has since grown to over 100 mobile operator members and six humanitarian partners on more than 75 countries. These programs are the Emergency Cell Broadcast System, which sends location and hazard specific alerts; the ICT Bayanihan series of regional summits organized to institutionalize rapid emergency telecommunications teams, and the Batingaw Disaster Management app by the National Disaster Risk Reduction Management Council, Tudlo, and Smart has been replicated in the Horn of Africa.